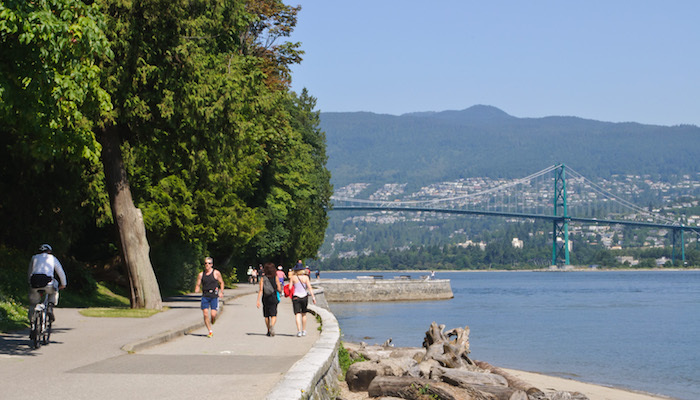 This is a neat area for running, sort of a continuation of the trails west of Kitsilano Beach. Wonderful views of the water and the mountains to the north. 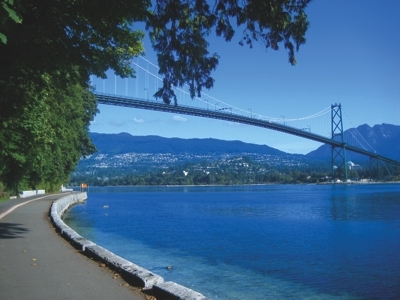 Starting at Kits Beach, head west, past the wonderful public outdoor pool right on the water. The run leaves the oceanfront for about 1 mile, following Pt. Grey Ave., with lovely homes and views to the beach until Jericho Beach. The trail rejoins the water for about 2 miles between Jericho Beach and Spanish Banks Beach. This is spectacular beach-side running along a gravel path, separated from bikes. 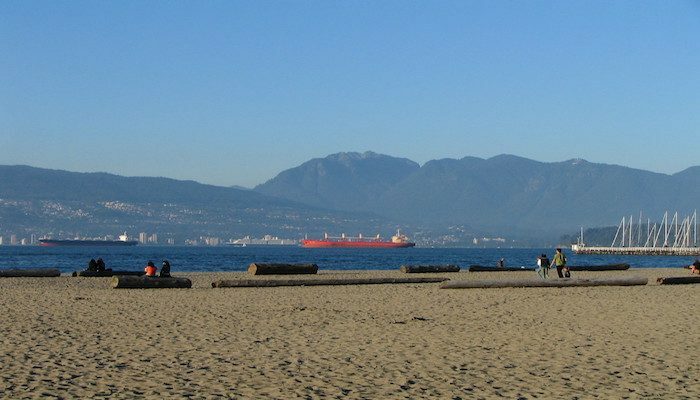 Inland from the water are wonderful Jericho Beach Park, with numerous trails and recreational activities, and the wilder forested trails of Spanish Banks Beach Park. Particularly special at sunset. After examine a couple of of the blog posts on your website now, and I actually like your method of blogging. I bookmarked it to my bookmark web site list and will likely be checking again soon. Pls try my site as effectively and let me know what you think. in his/her brain that how a user can understand it. So that’s why this post is outstdanding. Yes! Finally something about security management. Bus to Kits Beach; Bus runs along Marine Dr.